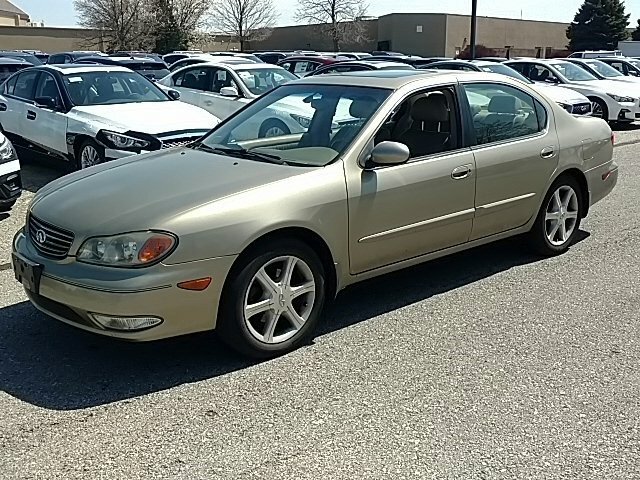 2002 INFINITI I35 for sale serving Dublin, Worthington & Powell, OH JNKDA31A02T022782 - INFINITI of Columbus. MOONROOF-SUNROOF, ACCIDENT FREE CARFAX, LEATHER-HEATED SEATS, 4-Wheel Disc Brakes, ABS brakes, Alloy wheels, Automatic temperature control, Brake assist, Cold Weather Package, Front Bucket Seats, Front fog lights, Fully automatic headlights, Heated Front & Rear Seats, Heated Leather Wrapped Steering Wheel, Heated Outside Mirrors, High-Intensity Discharge Headlights, Leather Seat Trim, Leather steering wheel, Memory seat, One-Touch Power Rear Sunshade, Power driver seat, Power Sliding Glass Moonroof, Power steering, Power windows, Remote keyless entry, Security system, Speed control, Speed-sensing steering, Split folding rear seat, Steering wheel mounted audio controls, Sunroof & Sunshade Package, Tilt steering wheel, Traction control, Variably intermittent wipers. 1INFINITI I35 Luxury Models In Stock!Find the vehicle that’s right for you. 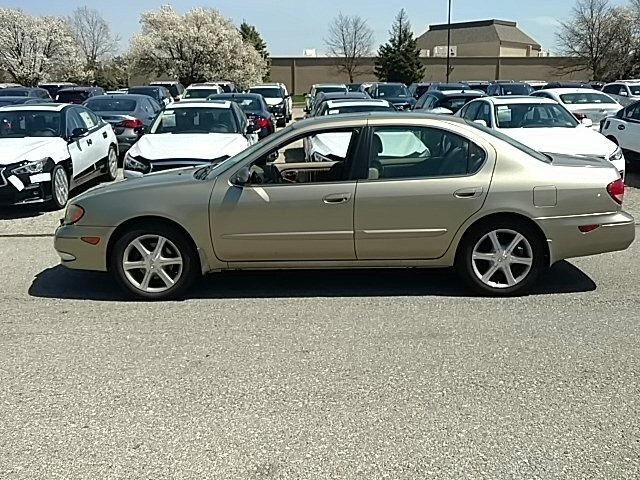 Is this 2002 INFINITI I35 still available?